Most of us are aware of the Nigerian Prince email scams also known as the 419 Scam. It’s been a well-known scam since the dawn of the internet. It usually takes the form of someone claiming in an e-mail that they need your help in getting a large sum of money out of their country promising you a large share of that money. However, they need your help in the form of paying for various hurdles required to get the money released. As you can probably ascertain, no large fortune exists and the victim is out in upwards of thousands of dollars typically. While the 419 scam has become the stuff of comedy these days that doesn’t mean the scammers have gone away. Instead, they have moved on to new scams and new targets. 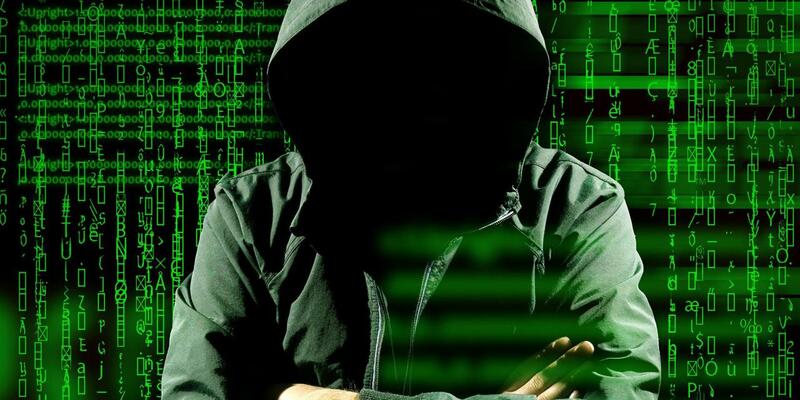 Recently, the FBI announced the results of an initiative called Operation Wire Wire where a major organized crime ring that specialized in e-mail scams had been arrested. In total 74 people had been arrested including 42 in the U.S., 29 in Nigeria, and 3 in various other countries. Instead of targeting gullible victims looking for a quick payday this new generation of scammers target businesses and executives by posing as intermediaries in high-dollar business deals. This recent operation by investigators was able to reclaim $14 million in wire transfers, the scammers preferred method of payment. However, some of the old scams still proliferate inside our inboxes. These can include romance scams where someone from overseas poses as a romantic interest who needs money to escape a fictitious situation where they need to escape their country. Also, beware of unsolicited lottery scams where someone tells you that you’ve won some lottery or sweepstakes that you weren’t even aware you had entered. While this bust by the FBI may have stopped a major ring there are still many others out there.